You’ll have a dedicated account representative committed to helping you make the most of your truck financing. Customizable truck financing options allow you to structure payments to meet the needs of your business. There are no age limits to the equipment you can finance. We trust you to know what trucks and tools are right for your business. Every day across the United States trucks and truck drivers are delivering the food and merchandise that keeps this country running. We at HIL Financial understand that trucking is a huge part of making products available to the American people daily to ALL parts of the US. That’s why we finance trucks of all types, ages and sizes to make sure that we help do our part to keep the economy moving, just like your business! Whether you are looking to find easy semi truck financing for yourself or your fleet, HIL Financial has the industry experience to get you the right truck financing options for your business. We finance all types of commercial trucks, from 18-wheelers to flatbed trailers and even fire trucks. We finance semi truck loans for commercial trucks of any size and age. Our used commercial truck financing is also an option if you are thinking of purchasing a used semi truck or trailer. As your hauling needs change you can trust HIL Financial to keep up. We believe in the power of our customers to grow their business through strategic commercial vehicle financing. At HIL Financial we don’t believe that bad credit should keep you from your dream of financing a commercial truck and growing your business. 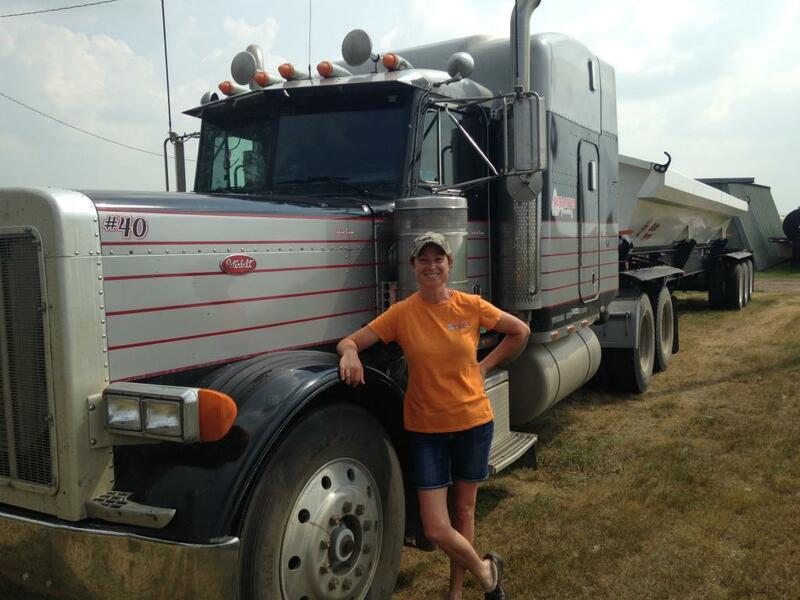 Our agents can help you make the most of your financing options for semi trucks and flatbed trailers. For bad credit commercial truck loans we have many options to help clients design reasonable plans to fit their needs and their budget. Our rates are fair, and our staff is helpful. Don’t write off the option of financing your next semi truck or flatbed trailer just because you have bad credit. HIL Financial has the financing power you need to get on the road and back to work. 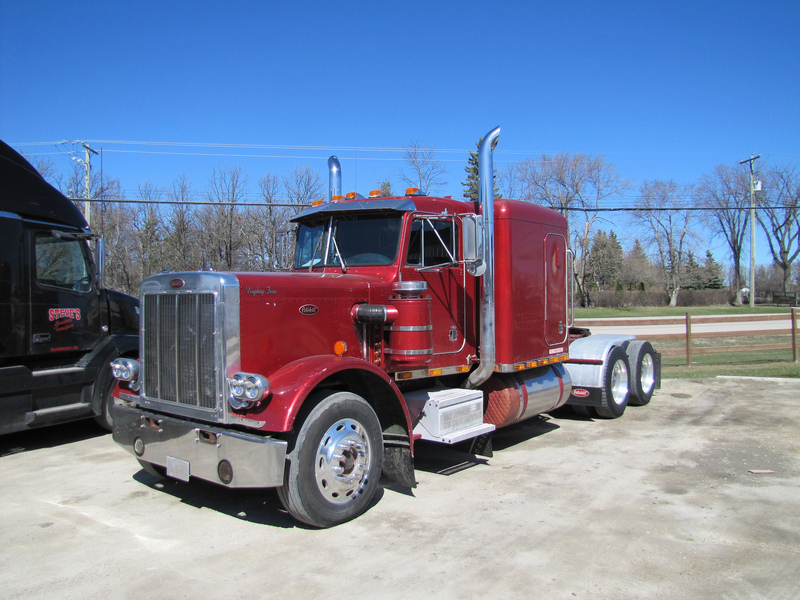 Semi truck financing is a great option for those looking to expand their business and grow their income potential. As a direct funder, HIL Financial is in a position to analyze and understand your unique situation as a business owner. The first step in our process involves getting to know your current situation and your long-term goals. By understanding the needs of you and your business we can work with you to design a plan for financing a commercial vehicle. We do not restrict the make, model, or age of the vehicles we finance, so you can be sure that the vehicle you finance is the right one for your business. Unlike other commercial vehicle financing, our financing options include the costs of installation and extended warranties. This demonstrates just one more way that HIL Financial understands and cares about your needs as a business owner. You don’t have to own a large fleet of trucks to benefit from HIL Financial’s commercial vehicle financing. We are happy to offer owner operator truck financing everyday to commercial drivers. As a small business owner you understand better than anyone else the benefits of financing a commercial truck and the flexibility that commercial truck loans can give you. While other truck financing options may require large upfront deposits, depending on your circumstances a much lower initial investment can get you out on the road in your newly financed commercial vehicle. By paying for your rig as you drive it you are able maintain a balanced budget, as opposed to scrimping and saving to afford a new commercial truck without financial assistance. 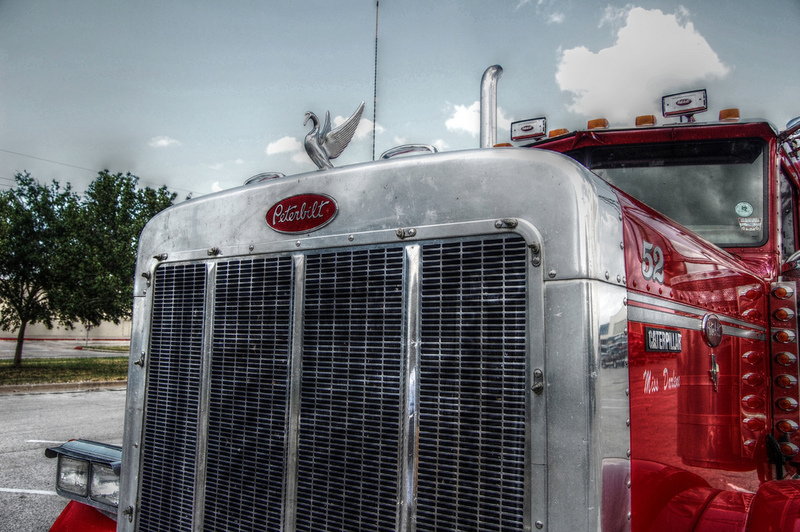 Semi truck financing for commercial drivers just makes sense. Setting yourself apart as a business owner is about staying ahead of the competition. Chances are that if you need a new commercial driving rig for your business it’s because you see an opportunity in the market for your business to succeed. We at HIL Financial want to support that industrious spirit. That is why we never restrict the types of commercial vehicles we finance. 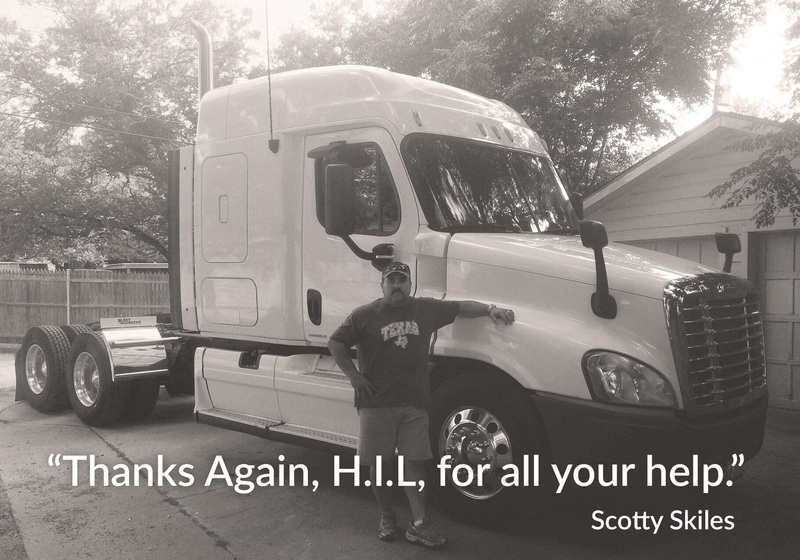 New, used, flatbed, low boy trailers, and refrigerated commercial driving setups have all been put to work thanks to financing from HIL Financial. Shouldn’t your next business adventure start here as well? Whether you’re going down the street or across the country, financing a commercial truck will get you there faster. When your business has the equipment that it needs, your business has the opportunity to succeed. Our semi truck financing rates are reasonable and based on a number of factors, not just your credit score. We finance all types of businesses- from oil tankers to moving trucks. We also finance both small businesses as well as large national long haul fleets. We even offer commercial vehicle financing to owner operator truck drivers across all fields- local and long haul. Truck and trailer financing doesn’t have to be complicated. Once approved we get you the funds you need quickly, as well as allocate funds for extended warranties, delivery, and installations. Here at HIL Financial we work hard to be the clear choice for trucking finance. Here at HIL Financial we aim to bring easy semi truck financing to businesses of all sizes. Our staff works hard to build custom comprehensive plans to your commercial vehicle financing. From local deliveries, long hauls, and specialty rigs from all industries, we help people get out on the road with the commercial driving equipment that they need to stay ahead of the competition. When you’re ready to take your business to the next level- or get first-time commercial vehicle financing for your own 18 wheeler- HIL Financial is here to help. Get started today by talking to our staff about your plans. We will walk you through our application process and discuss your options for commercial vehicle financing through our company. You may discover that you have options for truck financing you’ve never considered. Unlike other commercial vehicle finance companies we take the time to make sure you have the commercial truck financing rates and plans that are right for you and your business. Together we can get you out on the road headed towards success. Learn the benefits of financing Transportation Equipment. Apply for a Transportation Equipment lease. Find out why H.I.L. Financial is the best choice for your financing needs.